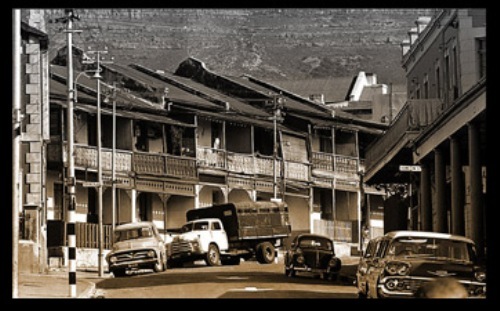 In 1867, the official name selected for the area was the Sixth Municipal District of Cape Town. To the west of District 6, you can spot Tennant Road. To the north, you can spot Sir Lowry Road. The east side of District 6 is occupied by Cambridge Street, while the south area is De Waal Drive. District 6 was occupied by artisans, former slaves, Malay people, merchants and immigrants. During the administration of Cape Colony, the Dutch East India Company brought many Malay people. There were around 1,700 to 1,900 families who lived in District 6. It occupied around one tenth of the population in Cape Town. 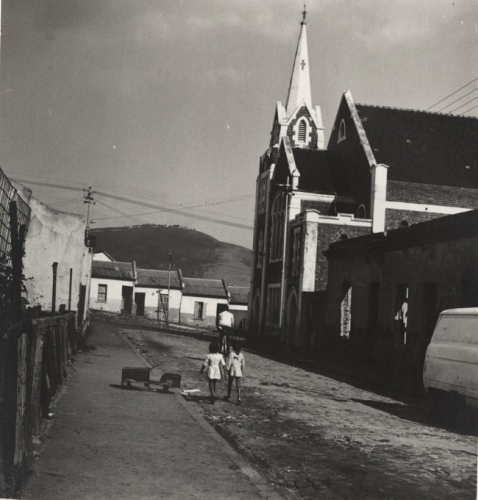 District 6 was known as a cosmopolitan area during the early introduction of apartheid era in South Africa. 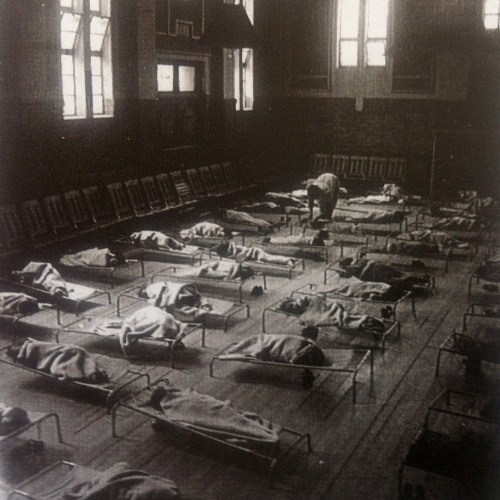 It was after the Second World War. There were many colored people who lived in District 6. Most of them were the Cape Malays who embraced Islam. Others included the Indians, whites, Afrikaans and Black Xhosa inhabitants. Check facts about countries in Africa here. The residents of District 6 were removed by the governments because of four primary reasons. Since District 6 was inhabited by different types of ethnicities, the government officials believed that it was important to separate the races due to the interracial conflicts in District 6. They did not want to rehabilitate District 6 for the areas were deemed as a slum. Thus, it was fitted for the area to be cleared from any people. Look at facts about child labor in Africa here. Another reason was related to the immoral activities cited by the officials who occurred in District 6 such as prostitution, drinking and gambling. It was considered as a dangerous and crime hidden area. 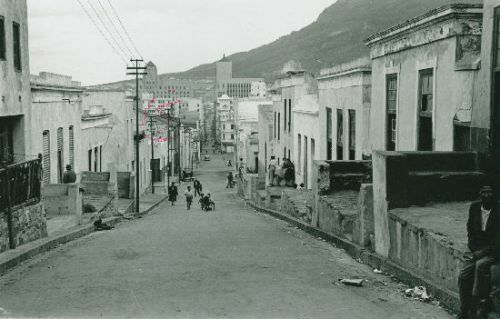 However, most inhabitants believed that the removal of the area was due to the strategic location of District 6 to the harbor, Table Mountain and city center. Therefore, the officials sought after the land. 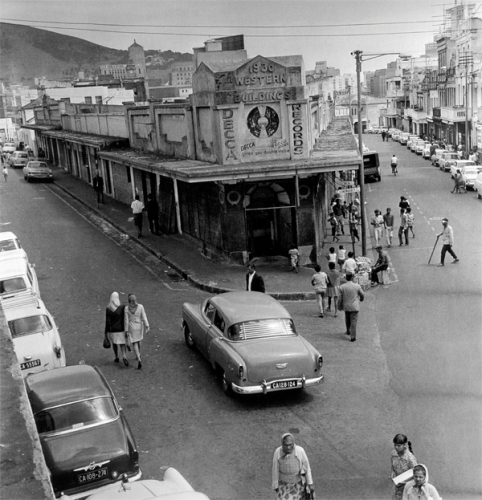 District 6 was declared as a white only area by the government on 11th February 1966. What do you think on facts about District 6?